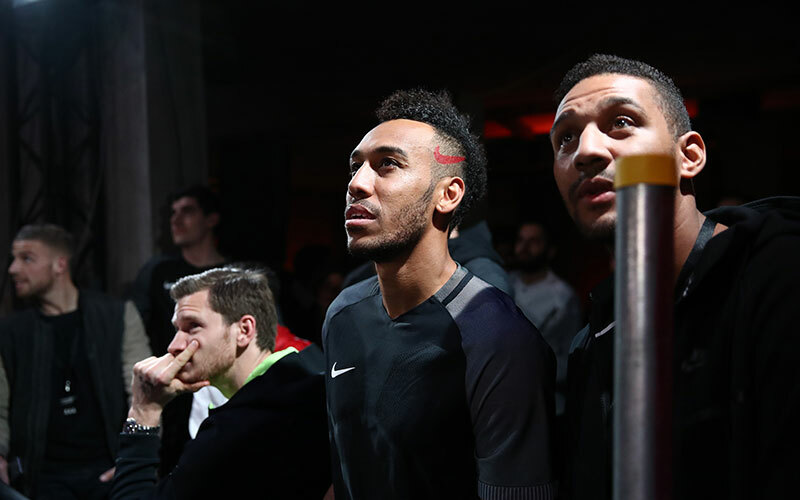 We headed to London to revel in the glory that was the very first Nike Strike Night - a star studded event in a purpose built arena to decide who would be crowned champion. 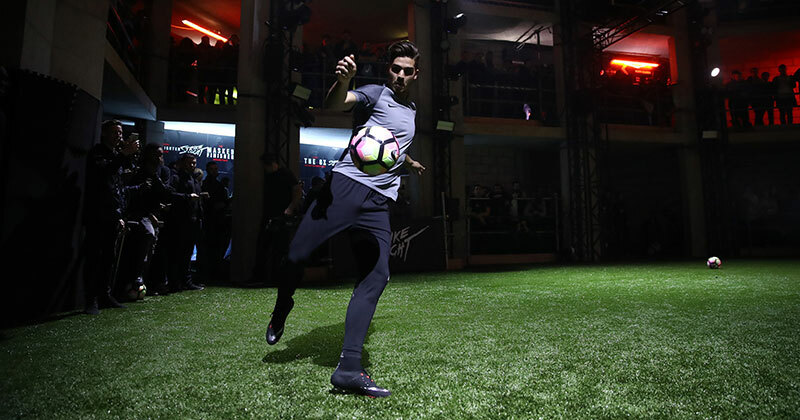 To celebrate the launch of the new Hypervenom 3 colourway, Nike decided to do something special - get their best Hypervenom players to battle it out in the first ever Strike Night. Showing off skills, style, talent and sheer cheek, it would decide who would go home with the championship belt and forever be known as the very first Strike Night Champion. Who took part in Nike Strike Night? 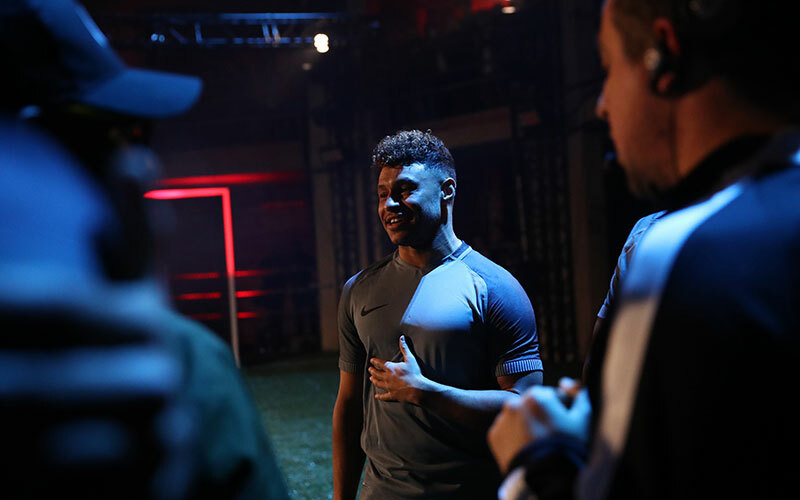 The night didn’t go completely to plan after Harry Kane and Jesus Corona had to pull out of the tournament at late notice, so Nike decided to call upon Arsenal winger Alex Iwobi. This reshuffle meant that odd numbers were now an issue! Fear not - the late inclusion of the Arsenal youngster meant one player would go through to the semi-finals as a wildcard pick. We all love a plot twist! 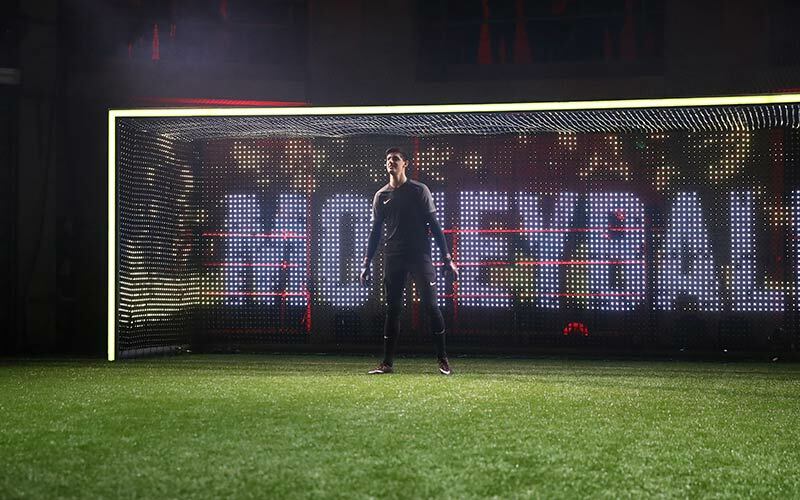 Nike created a modern day colosseum, complete with a £400k interactive goal which rewarded goals with points and punished misses with bright graphics for everyone to see. The goal also gave you points depending on where you hit the back of the net: the further into the corner the more points, just aim "top bins". The venue was hyped, the fans were ready. The players were ready, dressed head to toe in Strike Night outfits, observing the arena that stood before them, it was time for Strike Night! In the early rounds, Aubameyang successfully saw his way past Benteke after some good finishing, with both trying spectacular bicycle kicks. Next up, Oxlade-Chamberlain took on Inter Milan’s Mauro Icardi and it was the Argentine who dispatched the Ox. In the new lineup, Iwobi faced a tough task against Silva and it proved too much for the Englishman, with Silva easily winning. Before the semi-finals took place, the late arrival of Marcus Rashford meant another reshuffle and a wildcard battle would take place to see who would make the semis. It was between himself and the Ox. The two England youngsters faced off and it was Rashford who came out on top, even without a warm up his finishing taught the Arsenal man a thing or two! On to the semi finals! First up we saw Andre Silva take on Icardi with the Portuguese striker wiping the floor with the Inter Milan star, blowing him out of the water on points with some sensational skills and finishing. In the other semi final, Rashford was able to conquer a confident Aubameyang. 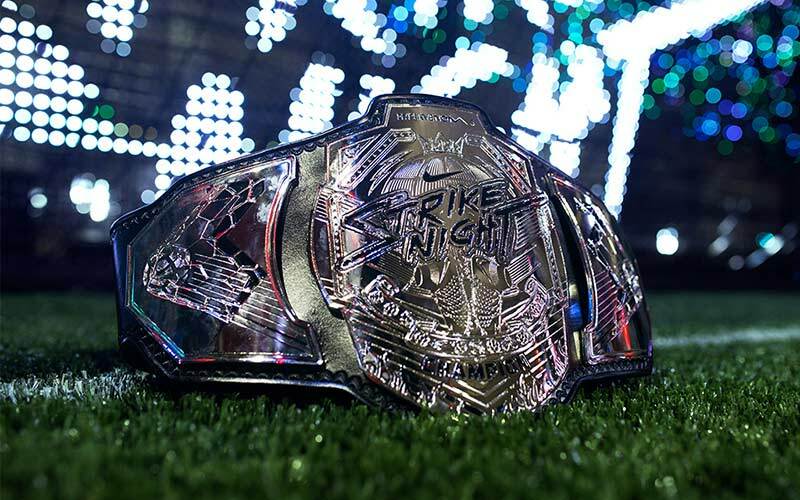 Who is Nike Strike Night Champion? The final saw Rashford vs Silva - both showed promise throughout the competition and, even with his late arrival, Rashford was showing his intent to take home the title. 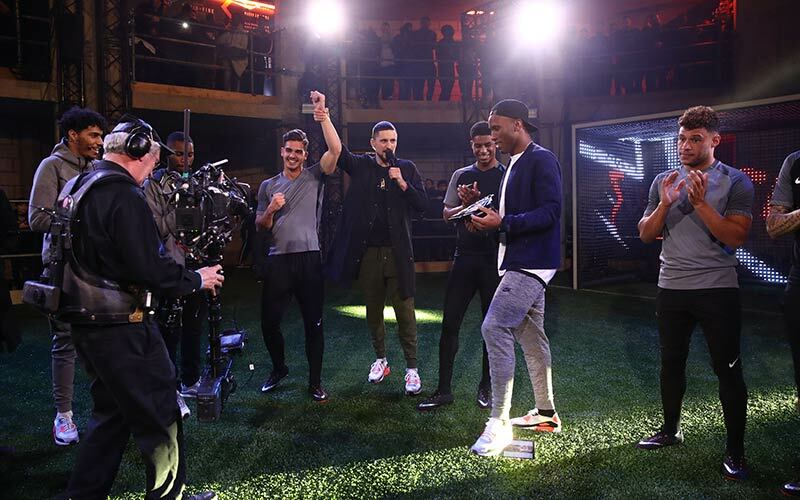 After a long battle, Andre Silva was triumphant and sent the Manchester United youngster packing, meaning he was crowned the first ever Nike Strike Night champion. The event cemented Nike's ability to create hype and excitement around a new boot release, with the brand back to their best. Maybe the next Strike Night will be held in Berlin? Barcelona? Milan? Paris? Either way, we're look forward to see what comes next and who will challenge the new Strike Night Champion, Andre Silva. At FOOTY.COM, you can get in on the Nike Strike Night hype with the best prices available. From the top tier boots, to the more affordable models available, you’ve got every opportunity to start banging in the goals à la Aubameyang and co. Time to finish it!